EMWD is located in the beautiful town of Mount Airy, NC. 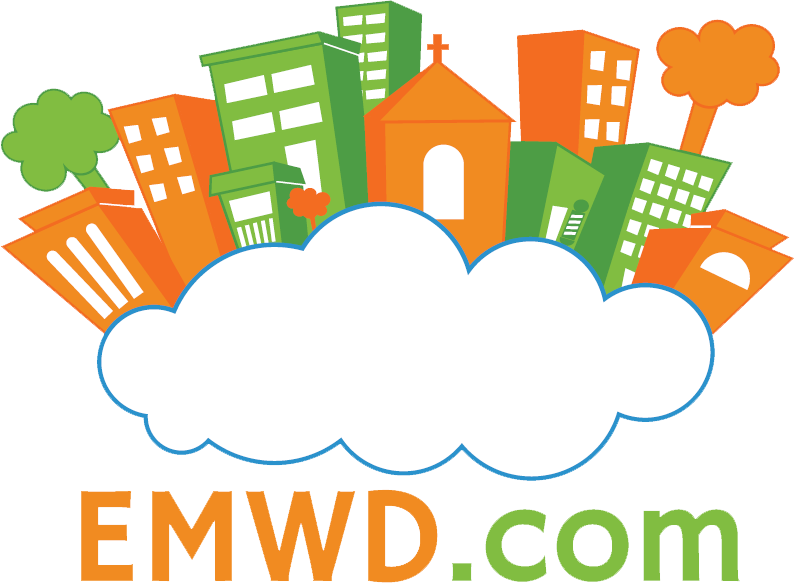 Mount Airy has a thriving business community and EMWD has played an instrumental part in getting these small businesses the help they need to grow their online presence. Our servers are located in a data center in Charlotte, NC. Charlotte has the second largest financial district in the United States and has multiple bandwidth carriers and backbones that serve this growing metropolis. Our data center strategically takes advantage of this fact which is why connections to our servers are fast and responsive while allowing us to keep our hosting prices affordable to even the smallest of budgets.